What Keeps You Up at Night? 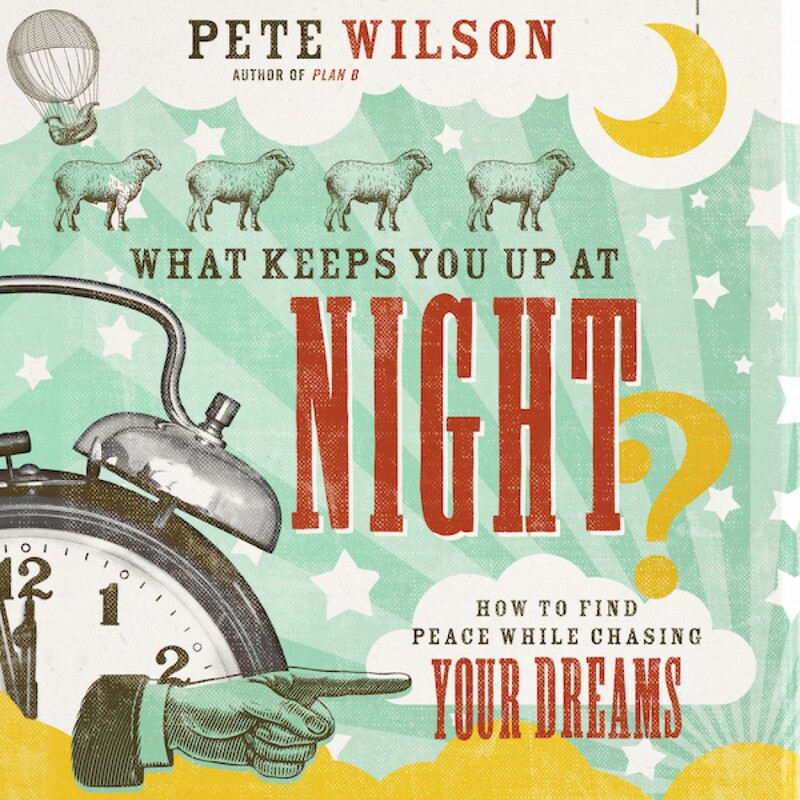 by Pete Wilson Audiobook Download - Christian audiobooks. Try us free.